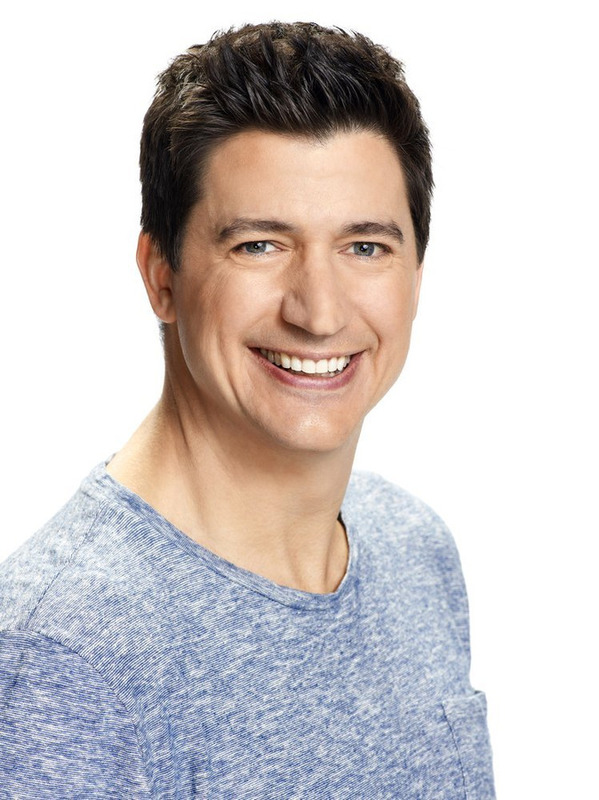 It may be inevitable, when describing David Caspe’s new NBC comedy, MARRY ME, to compare it to his ABC comedy HAPPY ENDINGS. Not only is Caspe drawing from the same acting pool (his real-life wife, Casey Wilson, plays female lead Annie, while HAPPY ENDINGS guest stars Ken Marino, John Gemberling, and Sarah Wright round out the core ensemble), but he is also playing with a variation on the wedding motif that we saw famously begin (and end each season of) his former show. And for some audiences (cough, me), it’s still so hard to let go of HAPPY ENDINGS, that we want to see it elsewhere. Paley Center’s PaleyFest Fall TV Preview honored NBC’s MARRY ME, and the cast and creative team participated in a panel to celebrate the new comedy. 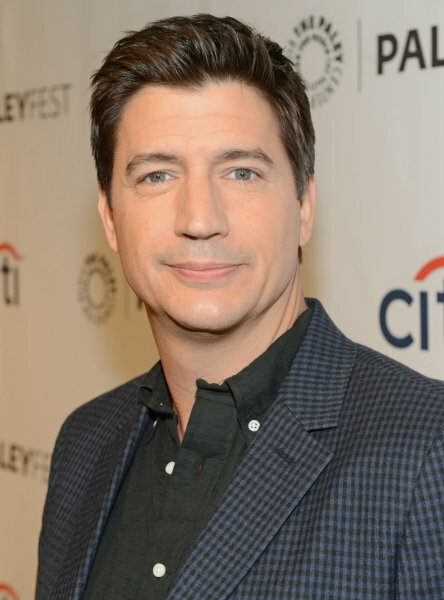 BEVERLY HILLS, CA - SEPTEMBER 10: Ken Marino attends the 2014 PALEYFEST Fall TV Previews honoring NBC’s Marry Me at The Paley Center for Media in Beverly Hills on September 10, 2014. © Kevin Parry for The Paley Center for Media. MARRY ME — the new show from HAPPY ENDINGS’ co-creator David Caspe, and starring his real-life wife/former HAPPY ENDINGS star Casey Wilson — is getting one of the best spots on NBC’s lineup: post-THE VOICE on Tuesday nights. In the meantime, check out some official season 1 photos of the cast! HAPPY ENDINGS’ creator David Caspe has a new comedy at NBC, MARRY ME, starring former HAPPY ENDINGS star (and his real-life fiancee) Casey Wilson, about a long-time couple who opt to postpone getting engaged in order to do it right. NBC has ordered three new shows for the 2014-2015 season: MARRY ME (a comedy from HAPPY ENDINGS creator David Caspe and starring Casey Wilson), STATE OF AFFAIRS (starring former GREY’S ANATOMY star Katherine Heigl), and ALLEGIANCE (about a CIA analyst who discovers his parents are former Russian spies). Do any of these shows sound good to you?